Mitch Allen joined TriWest in 2017 and is an Associate in the investment group. Prior to joining TriWest, Mitch worked as an Investment Banking Analyst within TD Securities’ Global Energy and Power group in Calgary. Mitch was involved in various initial public offerings, M&A advisory mandates, and equity and debt financings within the broader energy sector. 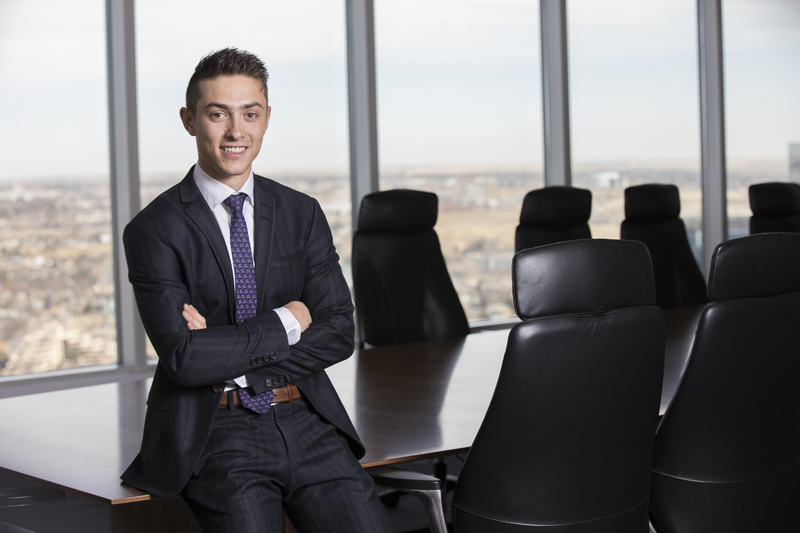 Mitch received his Bachelor of Commerce degree (with distinction) from the Alberta School of Business at the University of Alberta, with a concentration in finance and operations management.